Covered parking bays: Ratio 1.5:100 at R1200.00 per bay per month. Parking Bays available: Ratio 1.5:100 at R1200.00 per bay per month. 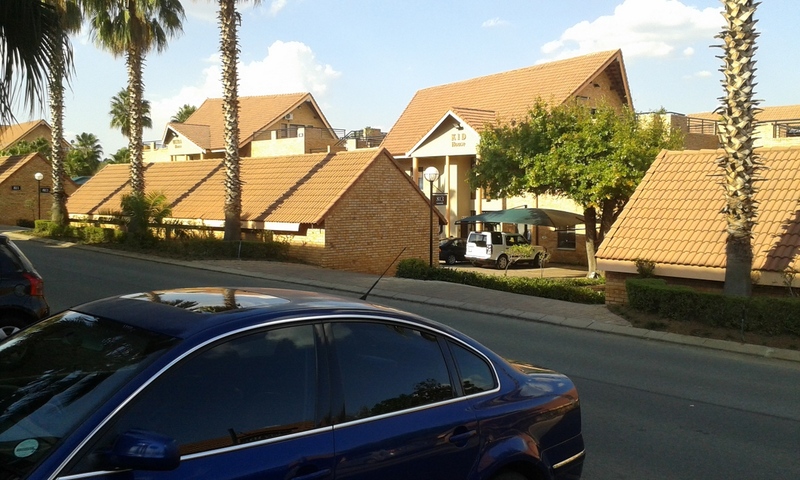 Covered parking bay: Ratio 1.5:100 at R1200.00 per bay per month. Covered parking available: Ratio 1.5:100 at R1200.00 per bay. Covered parking available: Ratio 1.5:100 at R1200.00 per bay per month.